The Cruise Ship, The Excitement, The Romance! We guarantee that this is the vacation that will change your life forever! Seattle singles be prepared to have a ball, while mingling with some amazing professionals all looking for that special someone. A cruise ship experience designed to help you relax, we will explore Cozumel and also engage in activities to help you meet that perfect person. As you are surrounded by people who are sincerely interested in meeting like-minded singles from the Seattle area. Spend the days relaxing poolside, participating in fun events and excursions and spend your nights under the stars, enjoying romance at sea. Meeting that Special Person at Sea! We want to help Seattle singles find the very best matches that they can. Love is important, we truly believe in this. This is why we strive to make this experience not about randomly throwing strangers together, but about creating moments in which Seattle singles can meaningfully engage, chat and feel comfortable getting to know one another. This is your chance to let go, enjoy yourself and meet some amazing singles to boot. 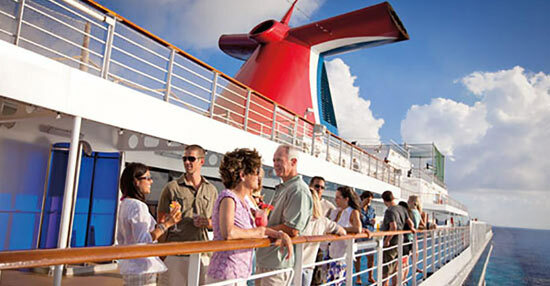 And we have designed an itinerary that is filled with fun events and romantic excursions. From speed dating, to group date nights out, to our Love Boat Theme Party–you will get to experience that amazing spark. Call us now @ (425) 641-1200 or fill out contact form and we'll call you with more details asap.